The Infinix XAccount is an online profile system and a central account management system from which an Infinix smart phone user, uses to link to and take control of all other of his/her XOS apps on their Infinix smart phones. 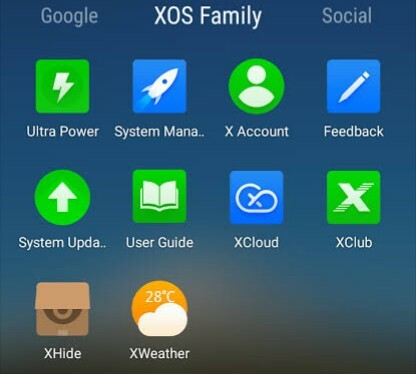 In case you don't get it, it is just a simplified way of creating a single account on your Infinix smart phone, and with that account, you can use it to sign up to and login to all other Infinix XOS apps such as the XHide, XManager, XClub, XCloud, etc, without needing to create different individual accounts for each of the mentioned apps. Now in case you still don't get it, it is more like a case of creating a single Gmail account or address, then by using that address, you can sign up to and login to every other Google products such as Google Maps, YouTube, Google Docs, Google Drive and every other Google apps with just that one Gmail address.. Now you get the drift right?.. Now one very sweet advantage of creating and having an Infinix XAccount is that it collects and makes all your data to be stored in a single and an easily accessible place, and it eliminates the stress of having to remember each individual password for each individual XOS app. So even if by chance you misplace your Infinix phone tomorrow, you'd be pretty sure that your all your backed up data are in a safe and in good hands, and you can easily get them back by just remembering the username and password of your XAccount... pretty cool right? How Does The XAccount Work, and How Do I Make Good Use Of It? 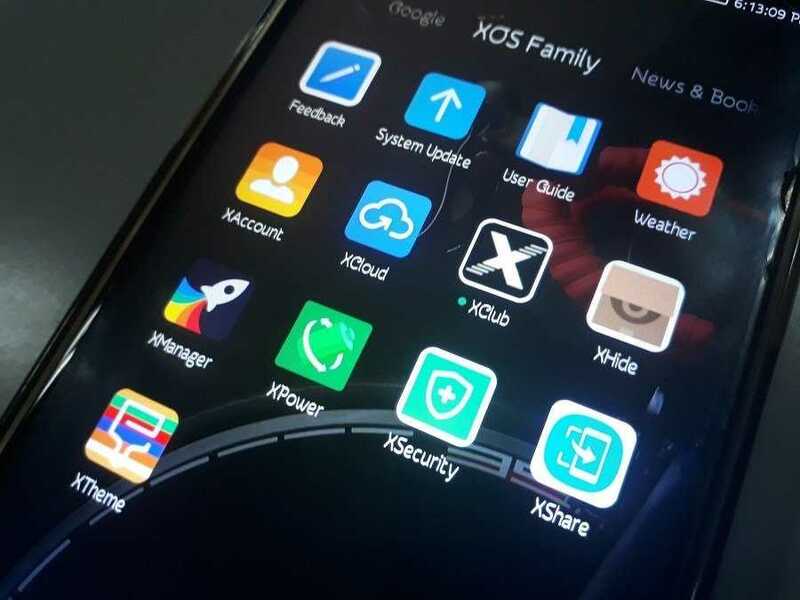 Well just as i had already mentioned, the XAccount lets you to create a single account using any of your already created Email addresses, whether a Gmail or Yahoo Mail, then with it, you can painlessly sign in to every other Infinix XOS apps.. So just as it is with every other XOS apps that comes with your Infinix smart phone, the XAccount comes as a standalone app as well. 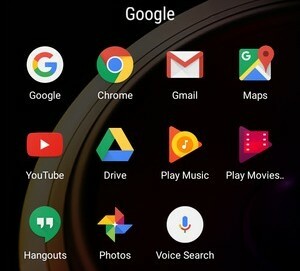 So to create a new account with it, all you have to do is locate the XAccount app icon from your phone's app drawer, or from the XOS apps folder that is created by default and present on your XOS Launcher home screen, just as you could see from the image above. Tap on it, and follow the necessary but very simple steps, and in a couple of minutes, you should have your own personalised Infinix XAccount done, dusted and ready to be used. How Do I Backup My Phone's Data To My XAccount? Now here's the thing, after successfully creating your account, and for those who care so much about their personal data on their phone if by any chance their phones gets stolen, or spoilt or misplaced. Now after creating your XAccount, the first thing you will want to do is to go to and open the Infinix XCloud app that comes with your Infinix phone by default. 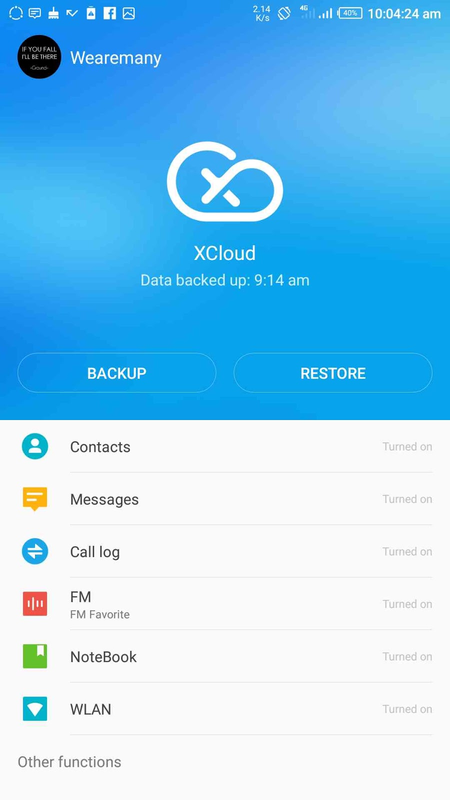 Now the XCloud app is more of a personalised Infinix cloud service app that lets you backup every data on your phone ranging from text messages, to call logs, saved notes and contacts. But it doesn't give you the options to backup things like photos, videos or app data. So with that, even if something unfortunate happens to your smart phone tomorrow, at least you'll be sure nothing happened to your personal data. And apart from backing up your personal data using XCloud, other things you can do with your Infinix XAccount are, well i already mentioned them a thousand times before, you can use it to sign in to the Infinix XClub and Infinix's own theme store, the XTheme. Alright guys, so i bet that is pretty much everything i think you should know about the Infinix XAccount for now, let us know what your thoughts are in the comments section below, and i'll catch you on the next one.. bye.